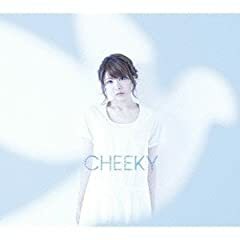 出演者：豊崎愛生 篇 名：--- 商品名：「CHEEKY」 企業名：SonyMusic 放送年：2013. 豊崎愛生/walk on Believer♪(Short Ver.) 2016年8月31日 Release 14th Single.